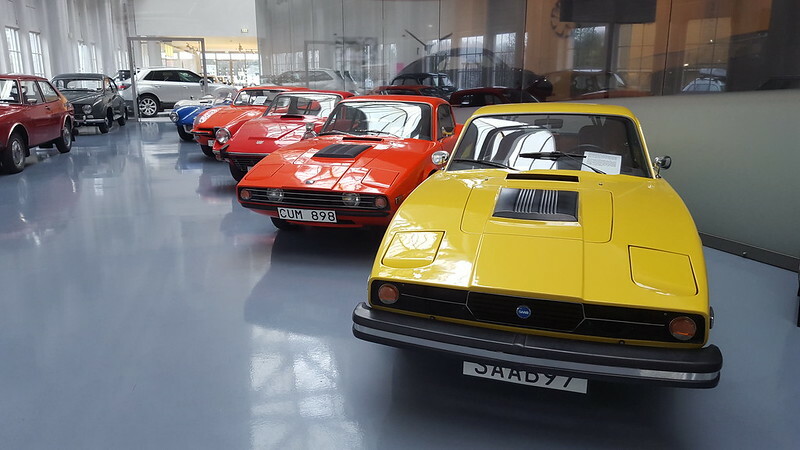 One of our members visited the Saab museum in Trollhättan, Sweden. View this stunning gallery. We hold monthly meetings at local pubs in East Sussex. Find out more. Wednesday (13th) is the next meeting of East Sussex Saab. We will be at Miller and Carter, Brighton. Meeting starts at 8pm. Food available for those that want it from 7.30pm. Wednesday (16th) is the next meeting of East Sussex Saab. We will be at the Highlands Inn, Uckfield. Meeting starts at 8pm. Food available for those that want it from 7.30pm. This Wednesday (14th) is the next meeting of East Sussex Saab. We will be at K2 Indian restaurant, Polegate. Meeting starts at 8pm. Food available for those that want it from 7.30pm.